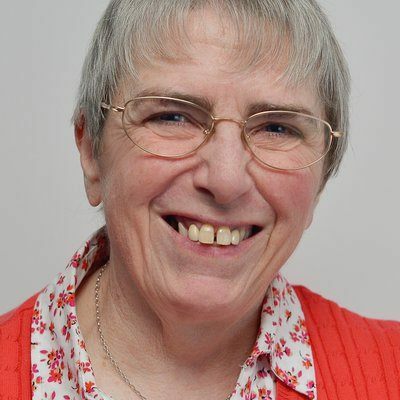 Scottish born-and-bred author, Irene Howat is best known for her children’s biography series ‘Ten Boys’ and ‘Ten Girls’ which feature inspirational stories of famous Christian men and women. In total, she has written around 50 books, mostly biographies, but for a range of ages and audiences. Irene is married to a minister, they live together in Argyle, Scotland. When she’s not writing, Irene spends her time drawing and painting.